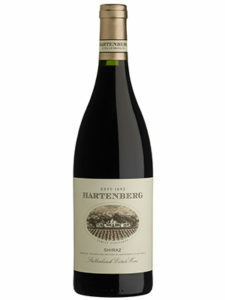 Deep Garnet colour. 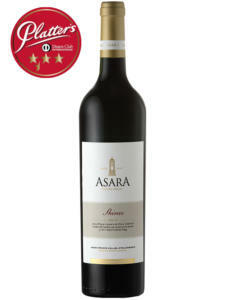 Floral aromas of jasmine and violets meld with Turkish delight and subtle hints of oak. 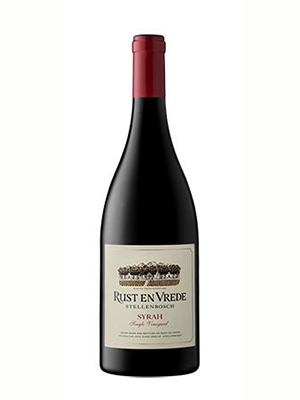 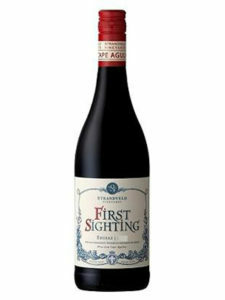 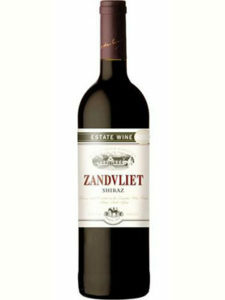 Smooth and well balanced, offering ripe red fruit flavours and silky tannins.